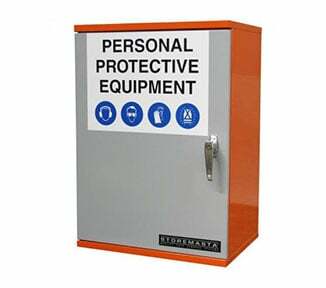 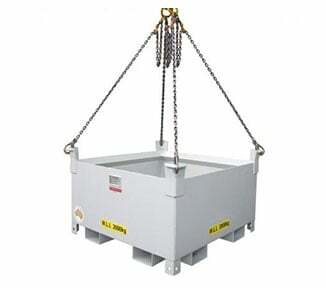 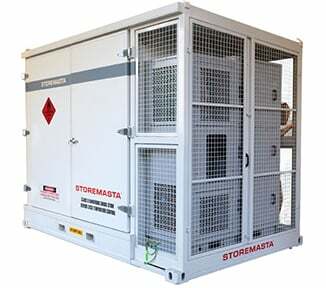 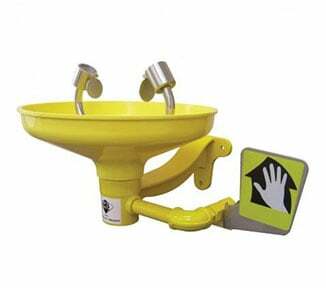 STOREMASTA manufacture a range of storage solutions which minimise hazards associated with Class 4 flammable solids. 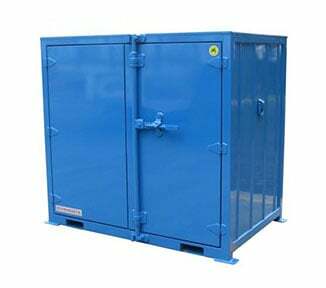 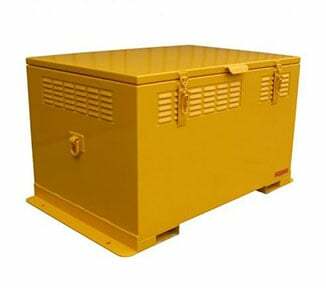 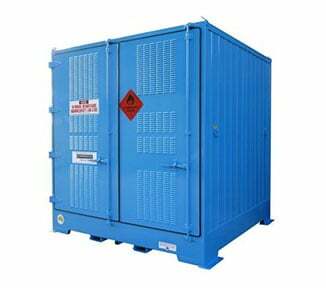 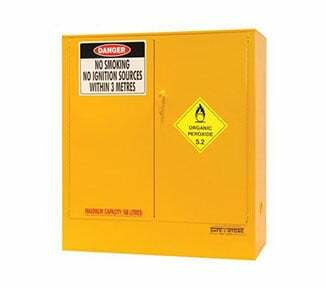 Due to the volatile nature of flammable substances, high quality flammable solid storage cabinets are crucial for workplace safety. 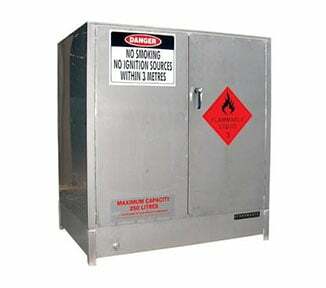 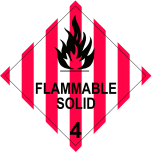 Our industry leading Class 4 storage solutions are ideal for storing spontaneous combustibles, dangerous when wet materials, firelighters, metal powder and sodium battery powder.